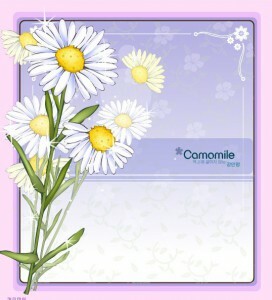 Vector flower frame decorated with camomile flowers. File format: .Ai for Adobe Illustrator, Photoshop or other vector software. 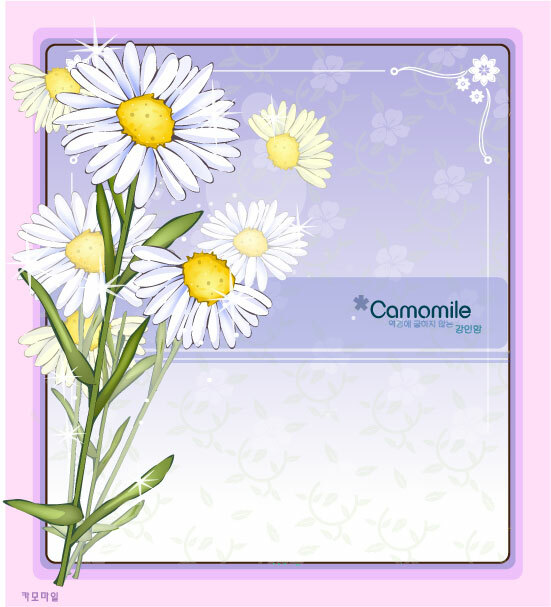 Tags: Camomile, floral, flower, frame, vector.